Pinterest is a social media site that serves as virtual pinboard. On this platform you can pin various stuff not only images but also videos. The good thing about pinning videos on this social bookmarking site is that you can look at it from the app itself.If you are pinning YouTube videos make sure to use the URL instead of the embed code. 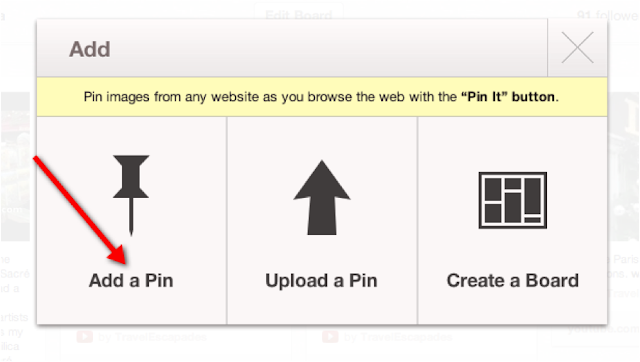 Before you can pin YouTube videos, you should first set up Pinterest account and sign up or invite. After which you can follow some guides in posting the videos. Navigate the YouTube video that will be posted to Pinterest. Copy the URL and not the embed code so that it will work properly on Pinterest. Otherwise, if you will use the embed code you will only get the html code. Log in to Pinterest and by using the navigation bar click the Add button and the link. 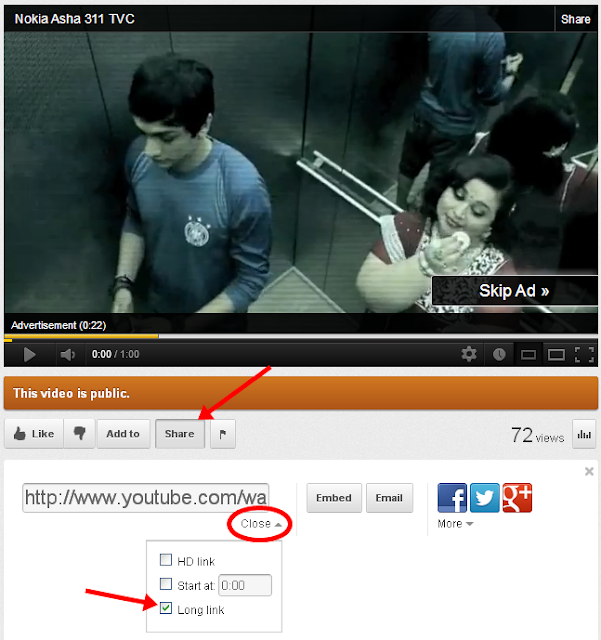 Click the Add a pin button from the Add window. Copy and paste the URL into the Add a pin window and click the Find Images' button. Create a new topic or board that you can select from the drop down list. On the other hand, if you are pinning high definition video, you should click the Options link beneath the video URL and check the HD box. In this way, the pin will not use the standard definition video that normally appears. Likewise, you should also keep in mind that long URL would not properly work in Pinterest as compared to short YouTube link. Otherwise, Pinterest will ignore long URL links that you will post. In addition, it is also important to add branded videos. It is because Pinterest allows users to watch YouTube videos without leaving the site. Make sure to have branded intro to the videos as well as image watermark. Undeniably, Pinterest is not only ideal in promoting business but there are other activities that users can engage. However, you should ensure using clear strategy for any activity that you will do otherwise it will be a waste of time. Likewise, in order to ensure that traffic will keep coming back to your site, it is necessary to optimize everything. 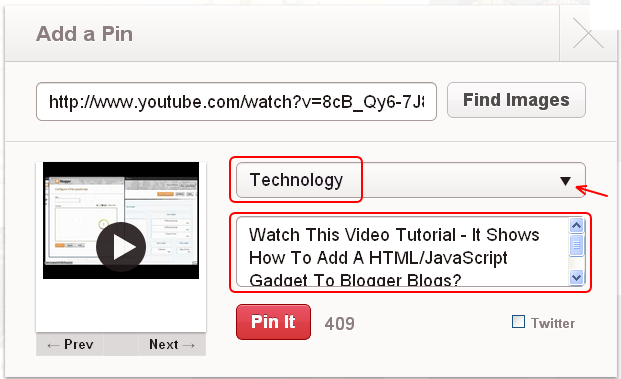 As long as you have YouTube channels it will be a lot easier to upload or pin videos to Pinterest. If you are using videos in your blog it can help in attracting viewers to sign up in your blog. Pinterest gives the opportunity to share videos from YouTube to other social media platforms. Similarly, by pinning videos of Pinterest you are sharing something special in your boards. Pinning videos is a great way of attracting readers to read your blog. This is helpful especially if you are introducing a project as they can easily learn it through the video. Therefore, aside from giving helpful information you should also think about pinning videos related to the topic that you introduced in your blog. This will make you stand out among others in the blogging community. few genеral iѕsueѕ, Τhе sitе taste іs greаt, the artіcles iѕ іn гealitу nіce : D.